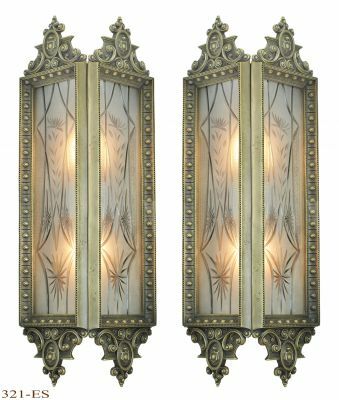 This pair of very heavy, Victorian Plaster (with horse hair within) wall sconces, came from a Victorian building being demolished. 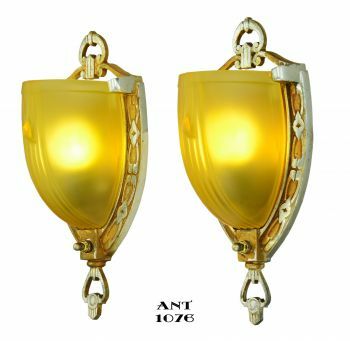 Only one pair were available after all these years, as others had been replaced. 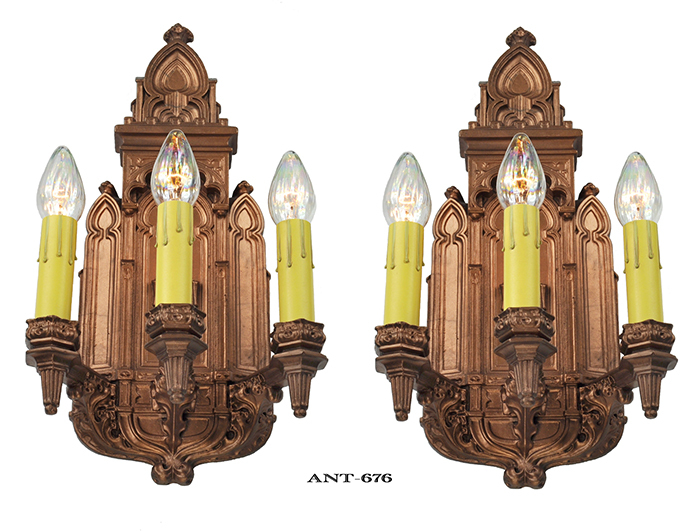 Glad to preserve at least this one pair, which are very nice and rustic. 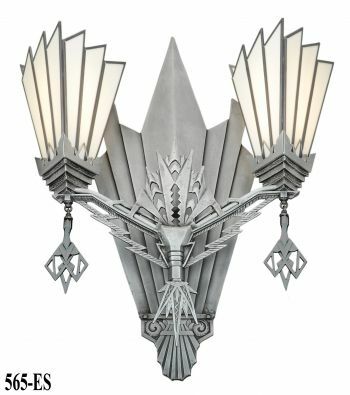 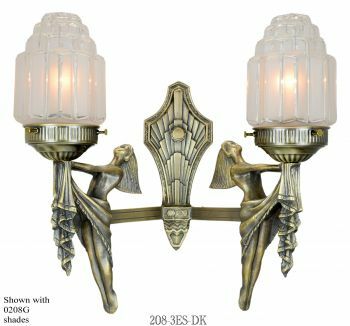 These sconces have been rewired in our UL shop with replaced sockets using medium bulb bases. The originals were also candle style, so re-doing these was not an easy task. 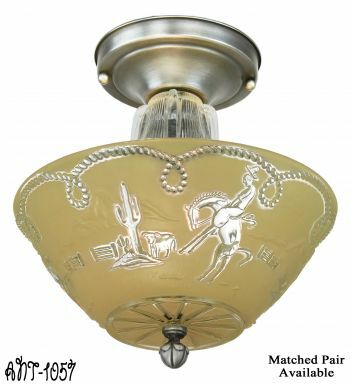 Our mold shop also went through these, and repaired some of the minor chips and 140 year old life experience mishaps. 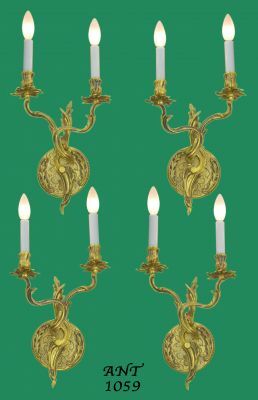 Our finishing department gave them the finish color that we found traces of...which is an old gold/bronze coloring. 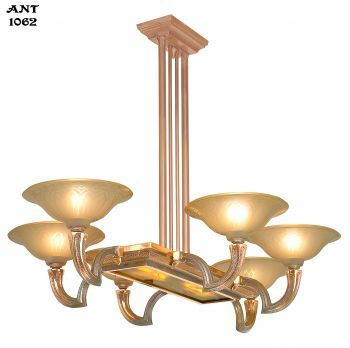 All in all...a real rehab project that came out rather nicely. 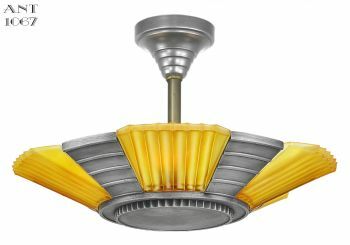 Projection: 6" from the wall into the room. 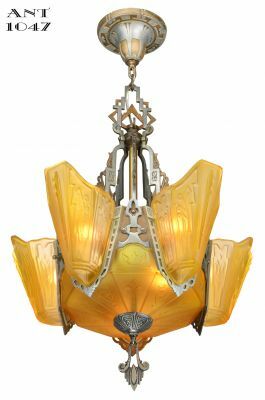 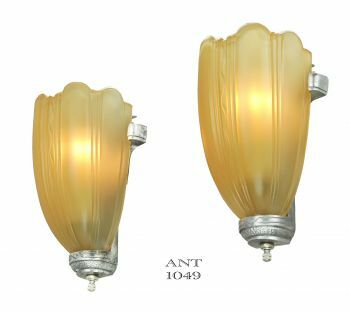 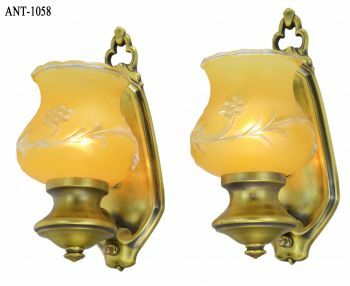 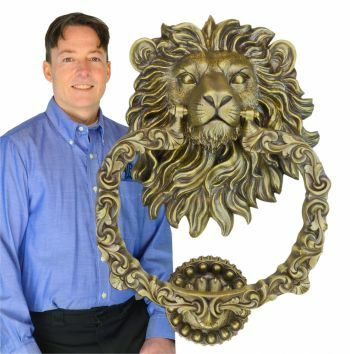 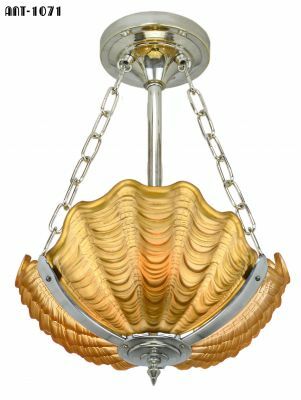 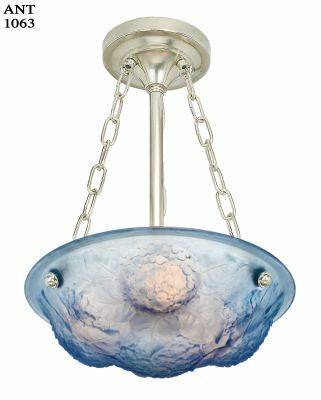 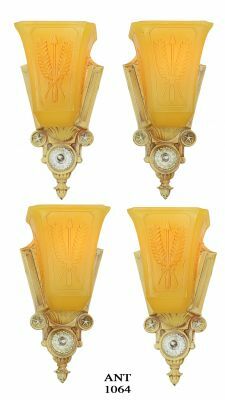 A full mounting kit will be provided, so there will be nothing else to buy before mounting these impressive Victorian sconces. 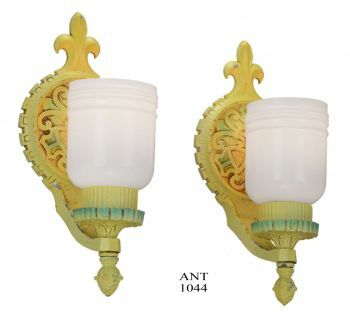 This mounting ability was also part of the re-design to meet UL requirements. 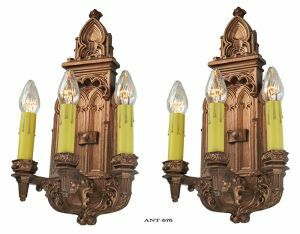 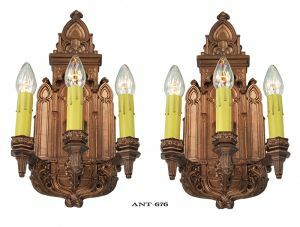 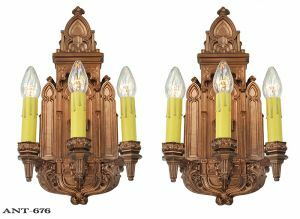 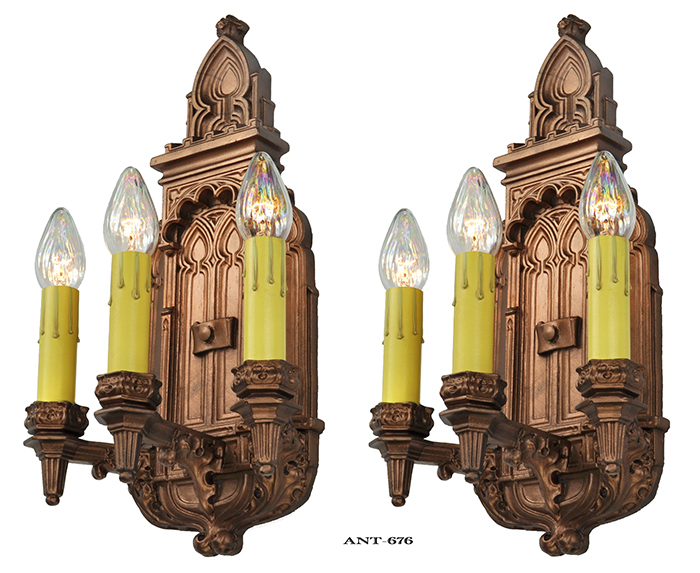 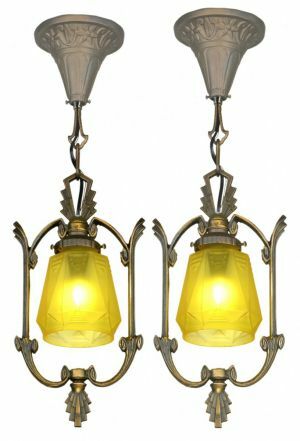 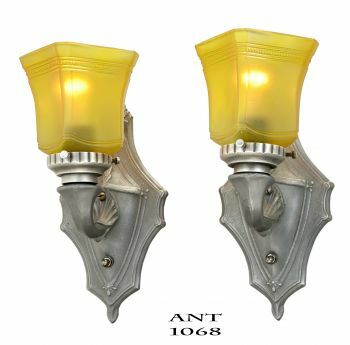 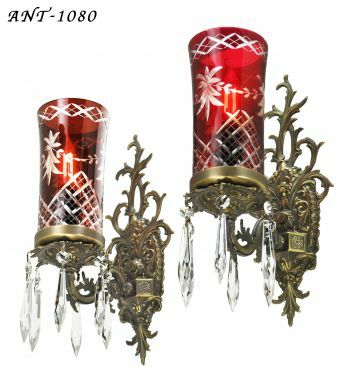 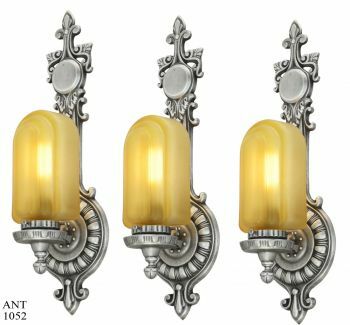 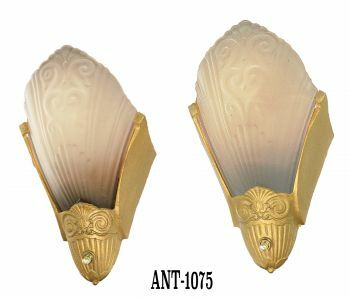 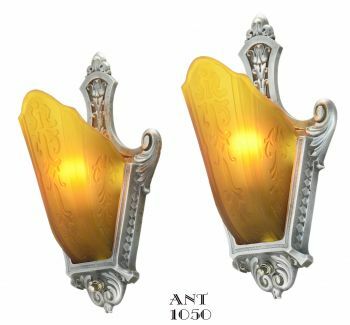 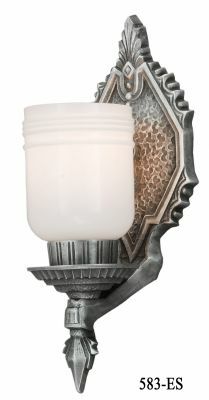 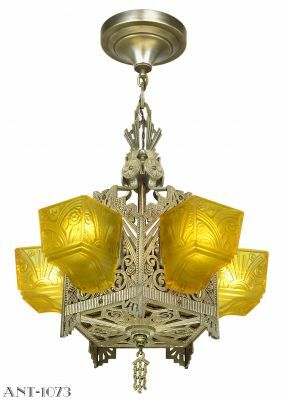 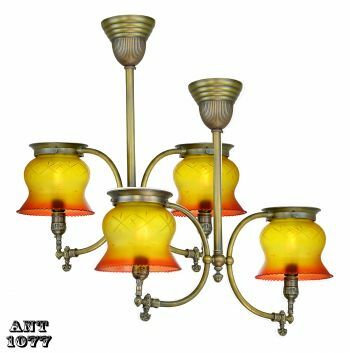 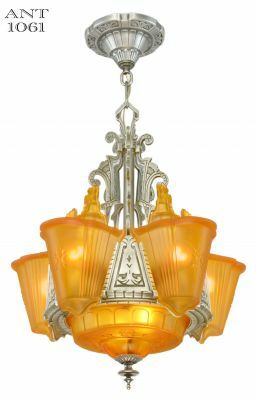 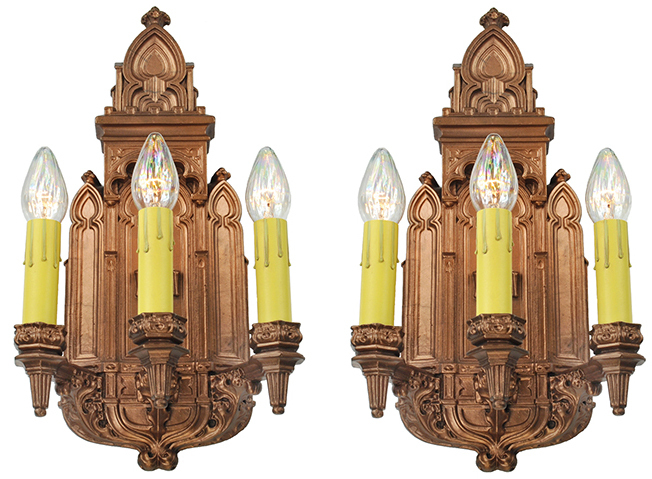 Price: $850.00 for the complete pair of matching Victorian sconces. 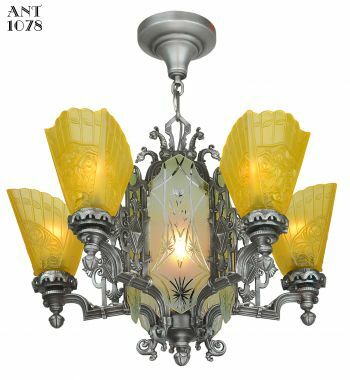 Shipping is a bit extra.